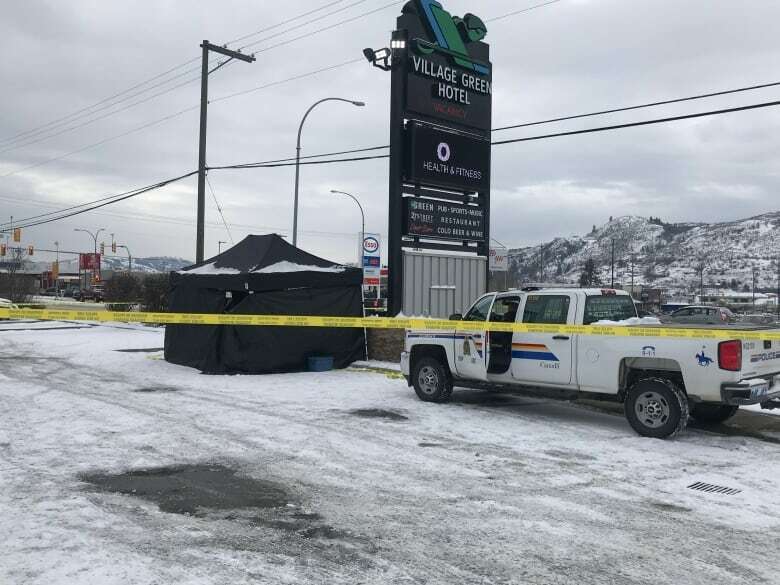 One man is dead after what RCMP believe to be a targeted break-and-enter turned violent in the Vernon area overnight. One man is dead after what RCMP believe to be a targeted break-and-enter turned violent near Vernon, B.C., overnight. 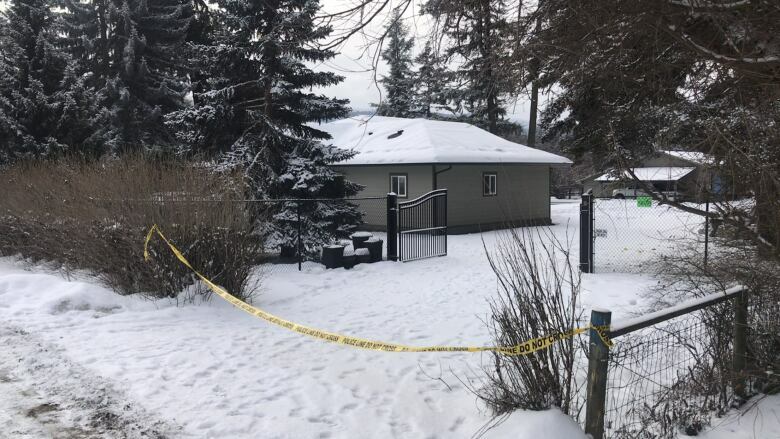 Officers were called for reports of a break-in happening at a home in the 9800 block of Park Lane in Lavington, east of Vernon, just before 1 a.m. PT. A statement said officers were told it was possible someone who lived in the home had been shot. Half an hour later, RCMP were called to the 4800 block of 27 Street in north Vernon — about 18 kilometres from the Lavington home — to help someone who had apparently been shot. The man later died of his injuries. "Officers have currently secured and are investigating multiple crime scenes and believe that the two incidents may be related at this time," Const. Kelly Brett wrote in a statement. "The investigation remains in its early stages, as police continue to examine the scenes for physical evidence and canvass the areas for witnesses." The statement said a man has been arrested and remains in custody.